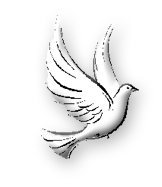 Pinecrest Community is a Christian nonprofit continuing care retirement community located in the heart of beautiful Ogle County in the village of Mt. Morris in northwestern Illinois, just south of Rockford and 110 miles west of Chicago. 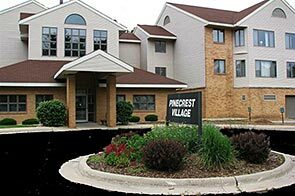 Since 1893, Pinecrest has been serving the regional community with best-in-class retirement and nursing home care. At our lovely pine-dappled campus you will find all you need for retirement in our continuing care environment including a state-of-the-art Alzheimer's unit. 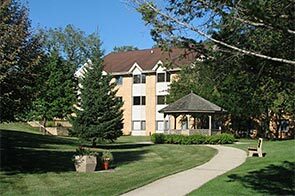 As you peruse our site you will find detailed information on the amenities we have to offer, the experience we have to share, and the caring, friendly staff and residents that belong to our tight-knit community. 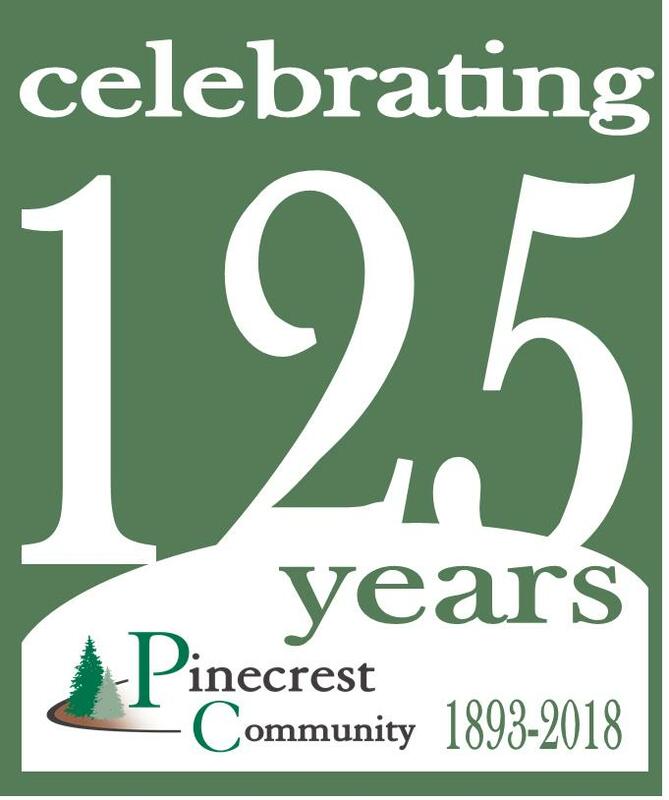 Pinecrest is more than just a great place to live, it is a place to call home. 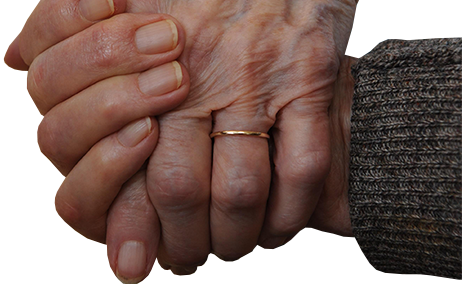 Pinecrest is known for our commitment to quality care and it shows in the faces of our staff and residents. 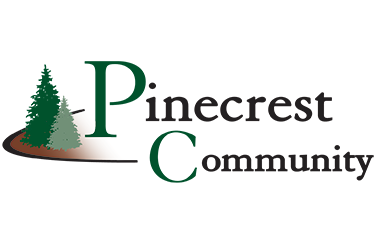 Whether you are looking for a place to retire or need specialized care and attention Pinecrest is surely the best place to be. I'm so glad my husband and I came to Pinecrest when we did. It was the best decision we ever made. Now that he's gone, I'm safe and comfortable at Pinecrest.